Mother's Day is around the corner (how can it be April already?!). 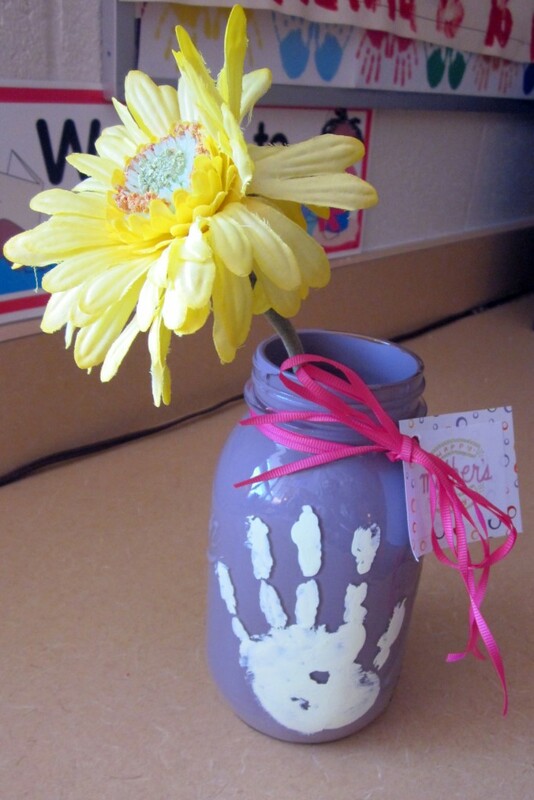 And we all know, nothing brings tears and smiles to moms faces more than sweet homemade gifts from kids. Well, okay, maybe some other things would do that too, like a new car, a shiny new diamond ring, a vacation in some exotic location, time alone in the bathroom, a solo trip to Target, and well, ya, any of those things could work too. 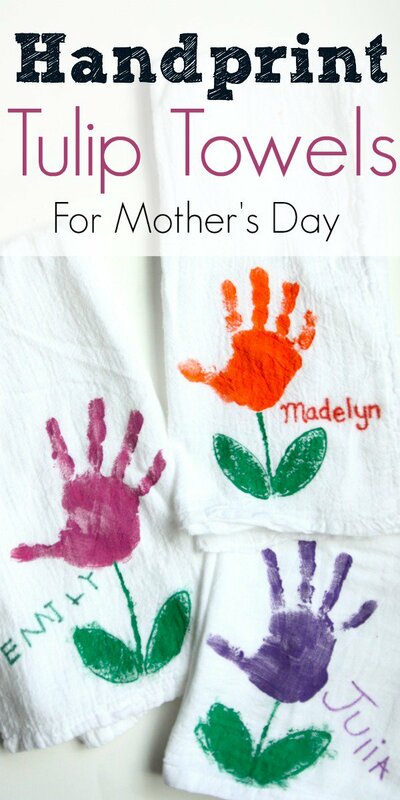 Anyhoo, here is a collection of very cool Mother's Day crafts preschoolers can make, as well as kindergarteners, and kids of all ages. The younger kiddos will need help on these, but older kids can probably manage a couple of them on their own. 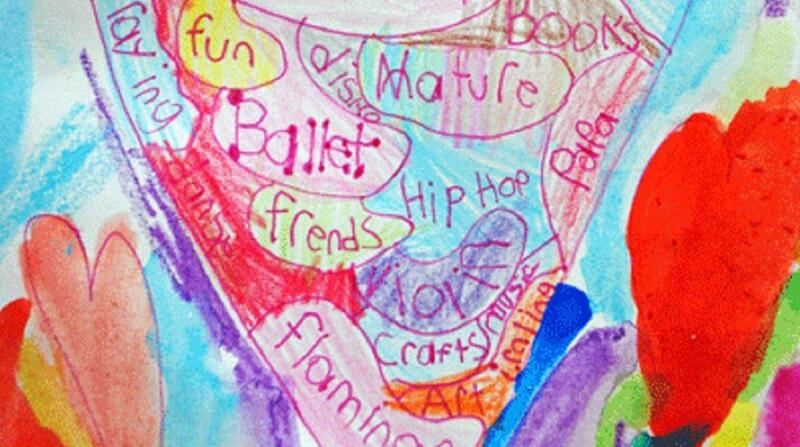 Turn a kids' heart-mapping craft into a Mother's Day gift that mom will LOVE. One of the sweetest simplest gifts for mom ever! All you need is a small box, paint, ribbon and maybe a bow. Zina from Let's Lasso The Moon has fantastic poem kids can include in their box of love for mom. The whole poem is a tear-jerker, even this part is sure to tug at your heart: "...You only have to hold this gift and know I think of you. You never can unwrap it. Please leave the ribbon tied. Just hold the box close to your heart. It’s filled with love inside." 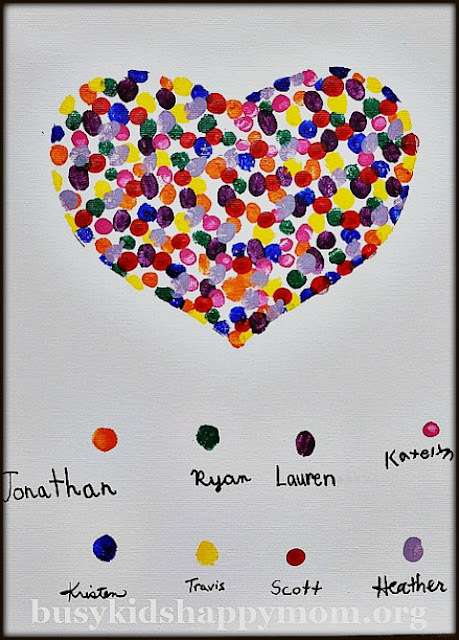 Kristen from Busy Kids Happy Mom has the perfect Mother's Day craft the whole family can create together! You'll need acrylic paint, an 11×14 flat artist canvas or paper, and an 11×14 picture frame. And don't forget to add the cute color key at the bottom of the finished painting! Just as cute as the footprint towels posted above: these handprint towels are a sure way to make mom smile this Mother's Day. 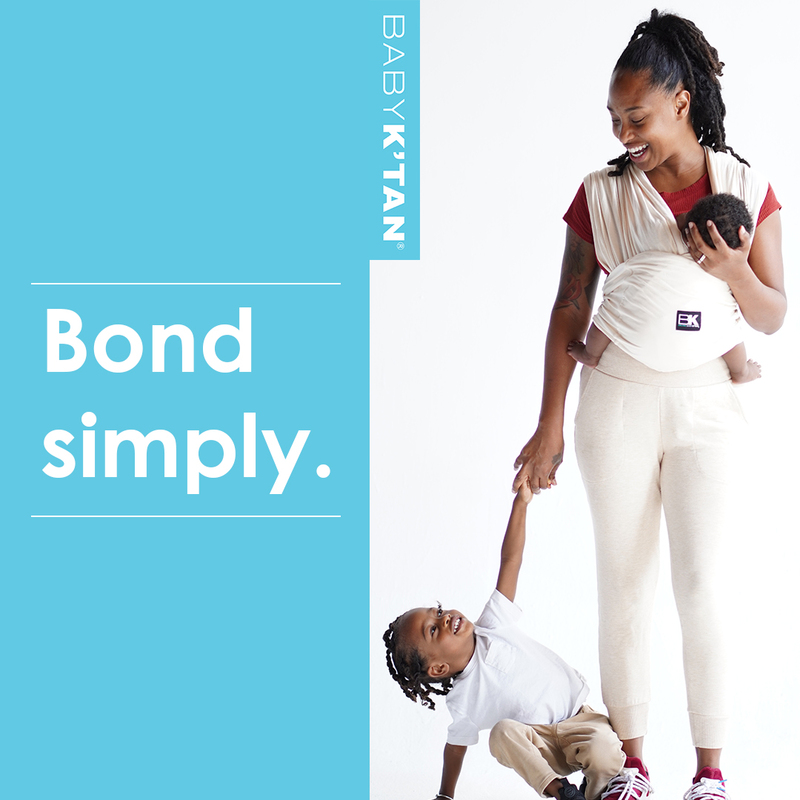 Get the tutorial at I Can Teach My Child. Handprint oven mitts are perfect last-minute DIY Mother's Day gifts. 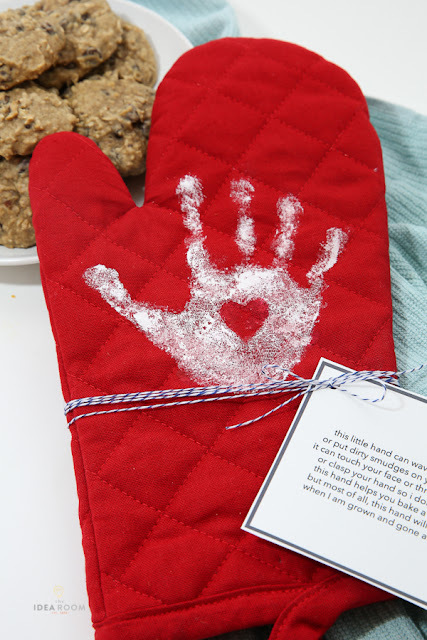 All you need is a plain red oven mitt and some paint. Get the step by step tutorial at The Idea Room. Christina from Christina's Adventures shares how to make this cute handprint gift using mason jars. 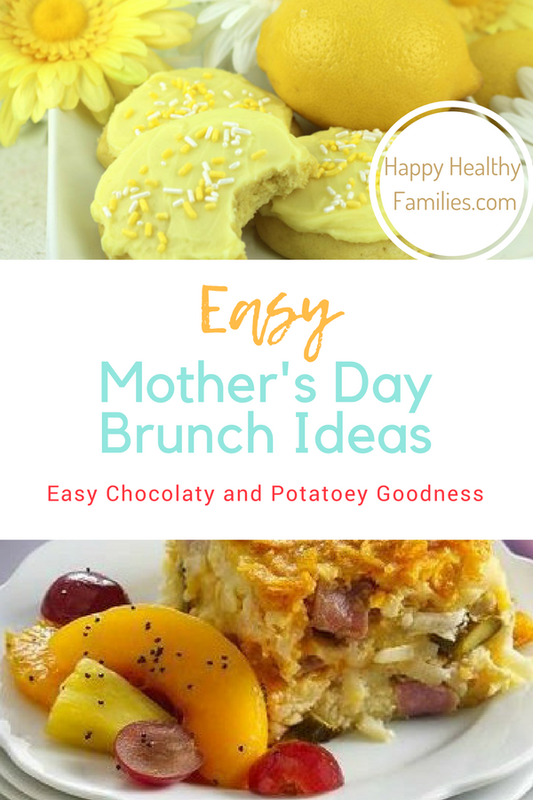 that mom (or grandma) will love! 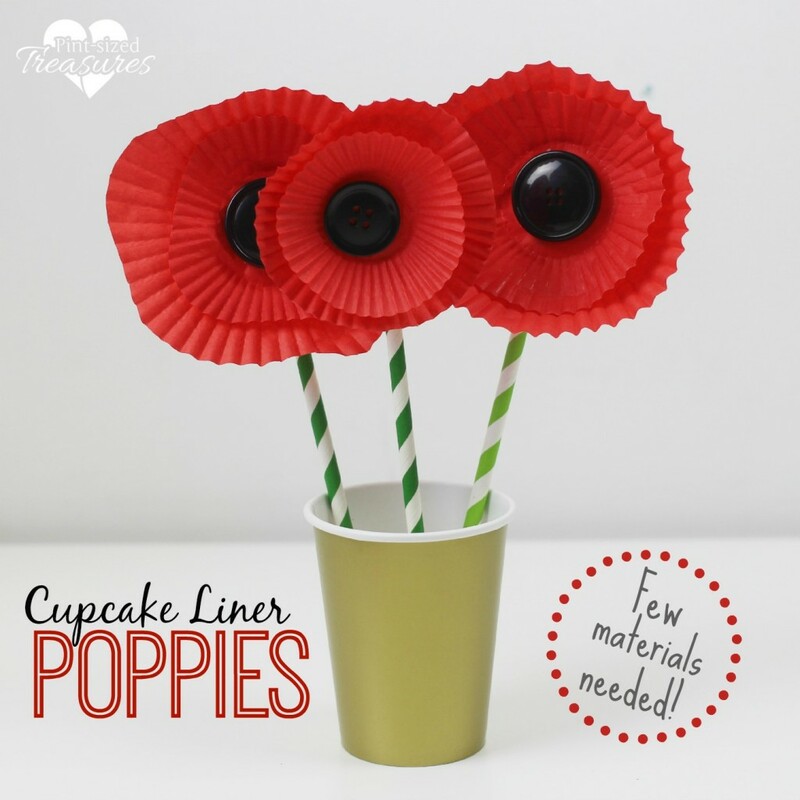 Sweet red poppies made from cupcake liners are sure to make mom smile. 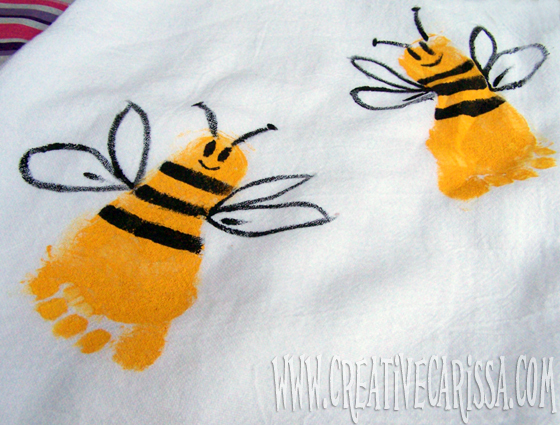 Get the easy directions for this kindergarten craft over at Pint-sized Treasures. 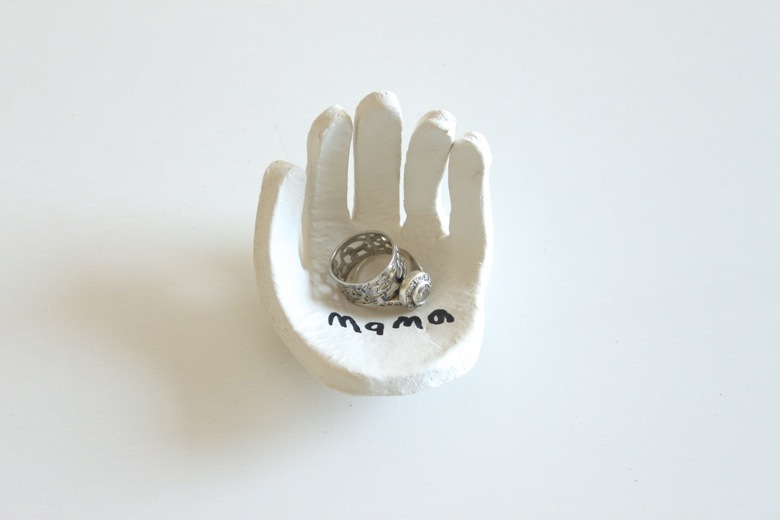 What mom would not treasure this cool keepsake gift for Mother's Day? 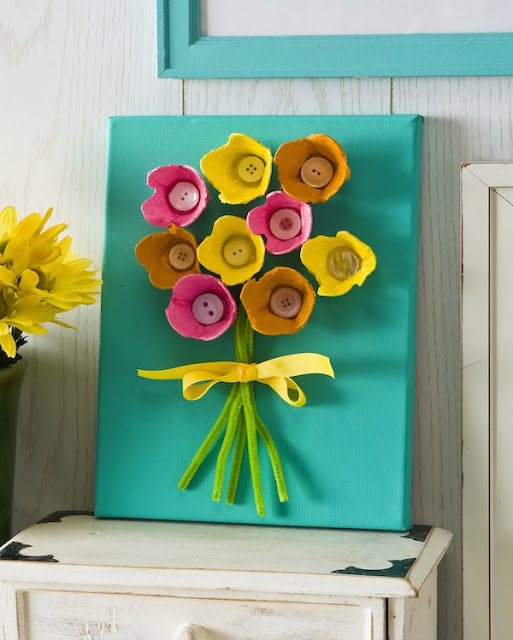 This handmade egg carton flower art is worthy of any wall. Get the tutorial at ModPodge. This Mother's Day Craft for kids to make will definitely require adult help. 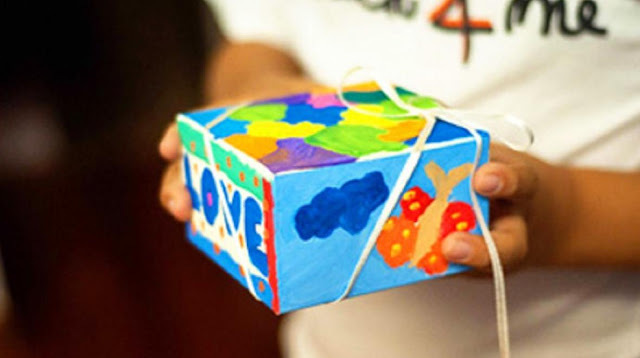 But the smiles this gift will bring are more than worth the effort! Get the full tutorial on how to make this heart-shaped ring dish at Mama. Poppa. Bubba.